This Kind Of Muffler Was Aluminium Muffler Body, The Muffler Was Packed With High Quality Fiber Glass Wool. The Tip Was Welded On The Muffler Body by Tig Welding. So The Muffler Looks Great. The Muffler Body Is:8.5" X 5" Oval Size, The Inlet Size Is 3" Diameter, The Spoggit Lenght Is: 100mm. The Tip Length Is 150mm Slash Cut Rolled In Size. Looking for ideal Aluminium Exhaust Muffler Manufacturer & supplier ? We have a wide selection at great prices to help you get creative. 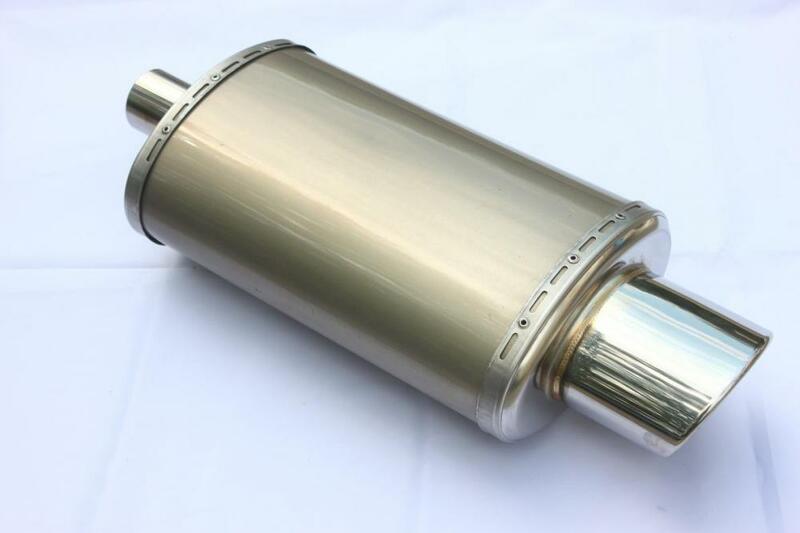 All the Oval Aluminium Exhaust Muffler are quality guaranteed. 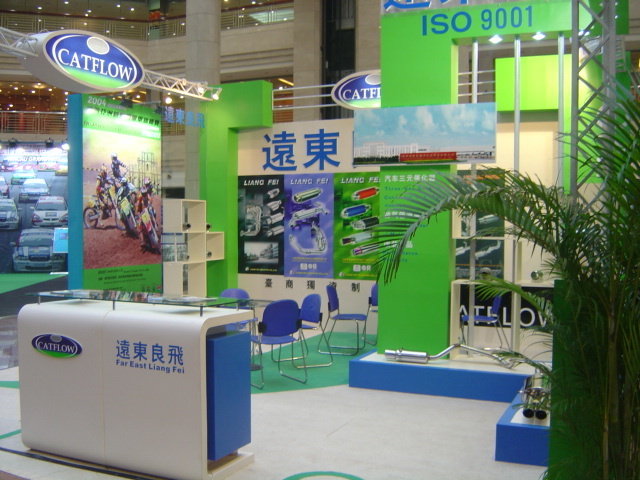 We are China Origin Factory of High Performance Sport Exhaust Muffler. If you have any question, please feel free to contact us.